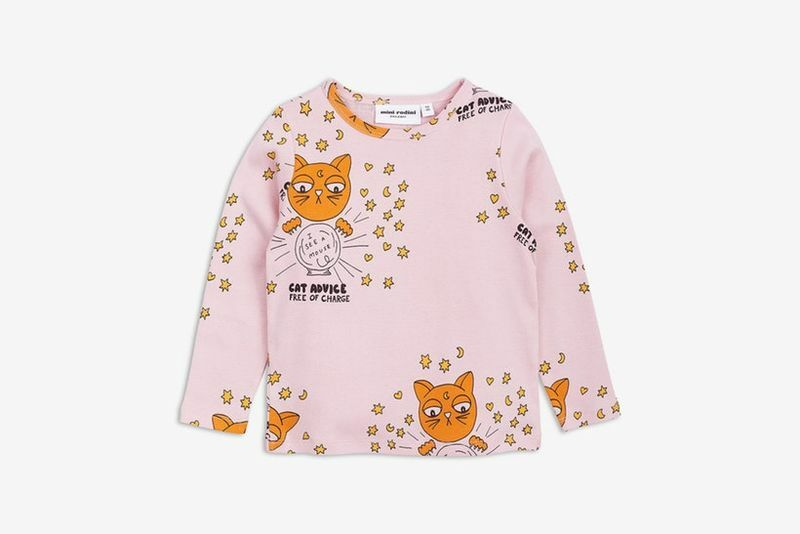 Sustainable clothing brand Mini Rodini released the new 'Cat Advice' clothing line for babies, toddlers and kids -- a collection of articles that feature fun cat illustration prints. 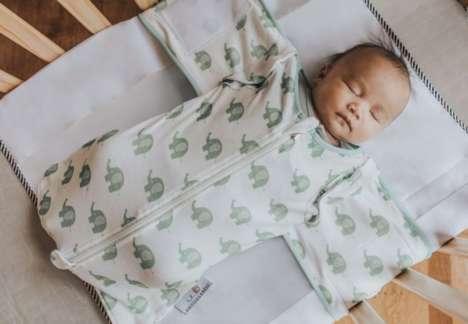 The line offers different styles and sizes of t-shirts, onesies, dresses, pants, shorts and sweaters, in a bold and summer-ready colorway that includes light yellow, orange and baby pink. The designer added a unique print of a psychic cat graphic with stars and moons boasted all around, as well as the phrase 'Cat Advice, Free of Charge.' 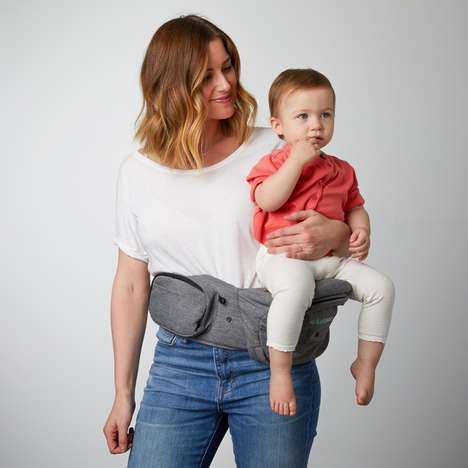 As always, the brand uses only sustainable and eco-friendly materials and crafting to ensure a product that is both high-quality and good for the planet. Mini Rodini's new Cat Advice clothing line is available online now with prices ranging from $35 to $69.